The FLTRgo Retail Program is made for outdoor and adventure shops, boutique coffee shops, eco-friendly product stores, third wave coffee roasters, survival gear stores, and tiny home/mobile home/travel accessory shops. If your customers love camping, traveling, backpacking, picnics, bonfires, and of course, coffee (or tea), the FLTRgo Retail Program is for you and your store. FLTRgo Travel Coffee Filters were created by travelers for travelers. It was designed on three continents by an American travel photographer and Berlin-based product designer, manufactured by precision bamboo experts in China using CNC machining and Laser Cutting technologies, and is fulfilled from our warehouse in Los Angeles, California. 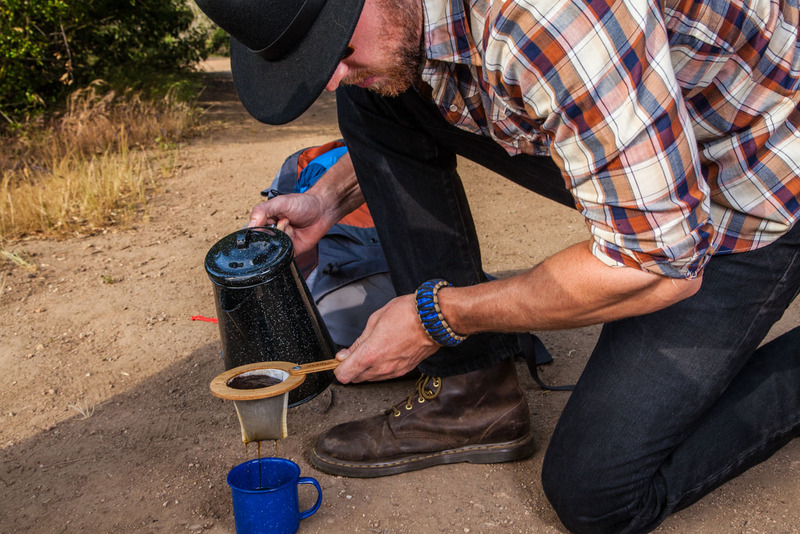 The FLTRgo has made coffee (and tea) in the hands of happy customers in countries around the world and we know your customers will be happy to use the lightweight, compact, zero-waste FLTRgo over and over to make their favorite pourover coffee or tea. Why Join the FLTRgo Retail Program? Among the first to know about new products from FLTRgo. FLTRgo welcomes any store owner/buyer located in the United States* who wants to share our passion for coffee and adventure. We look to work with great retail partners from single-location shops to retail stores. *If you’re outside of the USA, please contact us. Please fill out our application form below and we will will contact you really soon! Choose which category best fits your business. Note: If your business is located outside of the US, please indicate your country.